Croatia and England drew 0-0 at the Stadion Rujevica in front of an empty crowd, due to Croatia serving the first of a two-match stadium ban. England will feel hard done by not to take all three points after hitting the post twice during the game. The first of these came in the 43rd minute when Eric Dier headed Jordan Henderson's corner against the inside of the post. In the 50th minute, the post came to Croatia's rescue again when Henderson's in-swinging set piece picked out Harry Kane, whose header came back off the bar. The draw means that both England and Croatia got their first points on the board in the UEFA Nations League A, Group 4. England will also feel poor finishing cost them a win. Marcus Rashford had two great chances in the second half to get the three points. The first came in the 54th minute when Kyle Walker made a great run down the right wing and picked out Rashford who put his effort straight at the keeper. Just two minutes later Raheem Sterling threaded in Rashford who tucked his effort straight at the keeper. Jadon Sancho, making his England debut, and Ben Chilwell who was given his first Three Lions start were impressive. Chilwell started at left back and got up and down the wing and did very well against a tricky and tough opponent. Sancho came on with 13 minutes left to make his debut for England at just the age of 18. He had the beating of the full backs and almost created a chance with a run and cross which nearly dropped to an England shirt just yards out from goal. Sancho certainly showed that he is a talented young winger who has a bright international future of him and hopefully he will get more time to show what he can do against Spain on Monday. England will have to do without two of their key players on Monday. Both Henderson and John Stones will both miss the Spain game after picking up yellows card on the night. This means that England will have to reshuffle their defence and either put Walker at centre half with Harry Maguire or start Joe Gomez. It could meanwhile hand a debut to Brighton centre half, Lewis Dunk. Whoever starts at centre back will have to be on top of their game in what is a must win match against Spain on Monday with the former World Cup winners five points clear at the top of Group 4. England's defence will have to be solid on Monday with Spain having scored ten goals in their last two games, including a 6-0 win over Croatia. 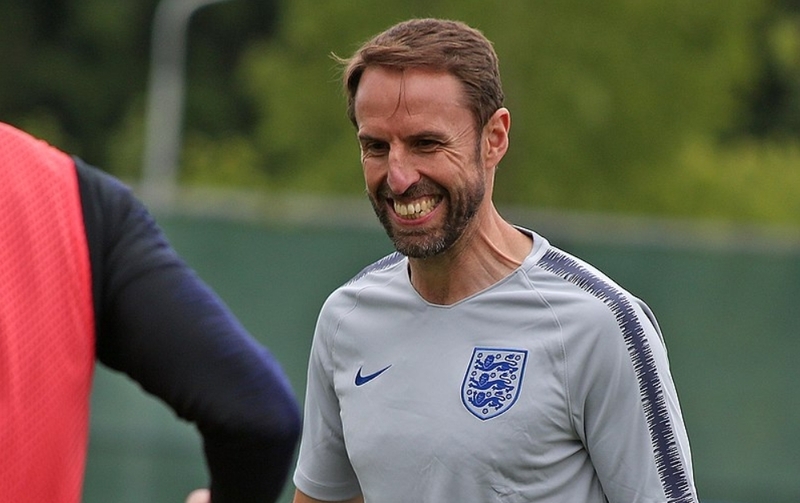 It will be interesting to see how Gareth Southgate decides to lineup against an inform Spain side, especially with so much riding of the game.